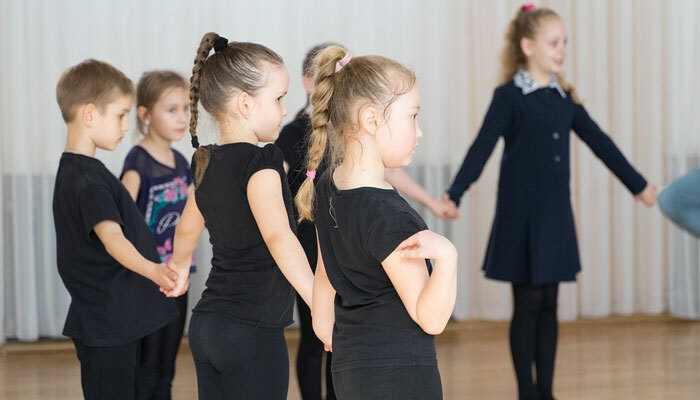 The Grafton Dance Centre offers a variety of dance and fitness classes in a characterful environment situated in Dulwich Village. 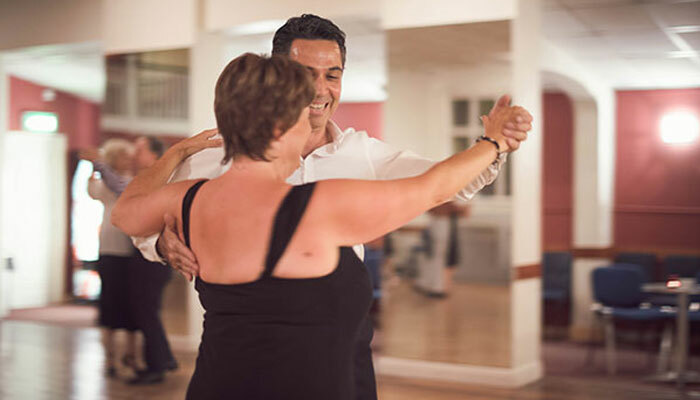 These include Adult Ballroom and Latin American dance classes, Flamenco, Wedding First Dance choreography and tuition, Zumba, Pilates and Yoga. For the younger participants we offer Ballet, Tap and Musical Theatre. The studio is available for private hire such as kid's parties, Christenings etc. 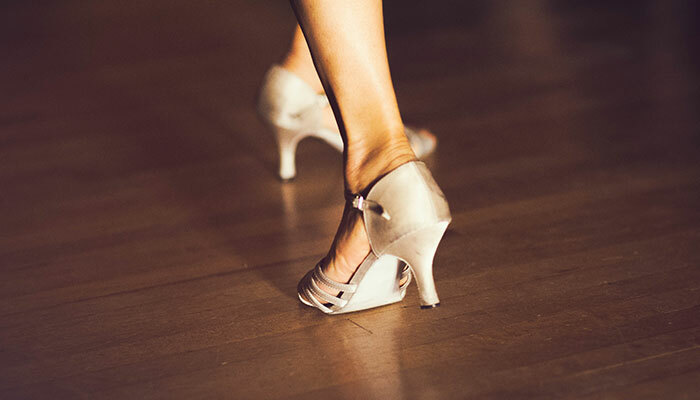 We are also proud to cater for the Competitive Ballroom Dance world. 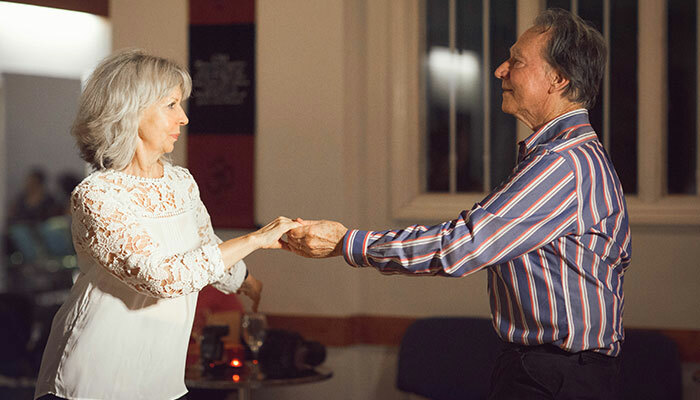 Absolute Beginners Class restarts on Wednesday 24 April 2019 at 7:30pm and runs on a "Drop in" basis. Price is £9 per person, payable on the door. Experienced Beginners Class/Course starts on Tuesday 30 April 2019 at 7.30pm. The course runs for 11 weeks with a one week break at half term (28.5.19). The fee is £99 per person or £190 is paying as a couple. Feeling nervous about your first dance? 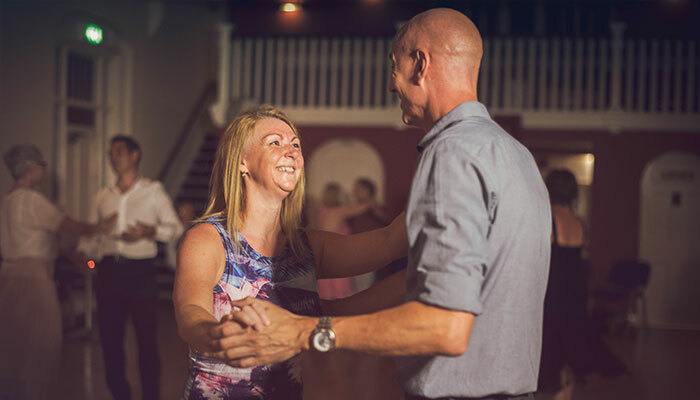 Whether you want something simple, elegant, fast paced or are struggling for inspiration we can help you select a song and choreograph the perfect first dance for you. In addition to our standard classes we can also offer One To One/One To Two or Bespoke Group tuition. To see the full timetable of classes held at the Grafton Dance Centre please click the link below. If you would like further information or you would like to make a booking, please get in touch and we will help you. You can call us on 020 7733 0330 or use the contact form.